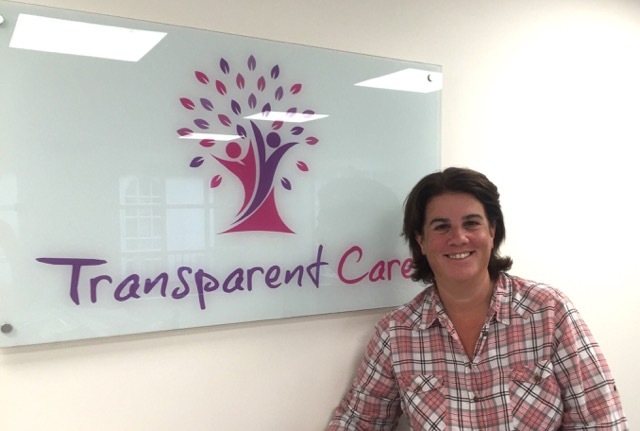 Karen has been running Social Care Businesses since 1999. A qualified Social Worker with extensive experience of working with vulnerable people. Karen is passionate about providing care packages that enhance an individual’s quality of life and promotes independence, choice and control. With proven track record of running services rated by CQC as Excellent and Good , Karen has the expertise that can be relied on. Originally a qualified nurse, Andrea subsequently moved into Social work in 1986 specialising in children with profound learning and physical disabilities and emotional and behavioural difficulties. 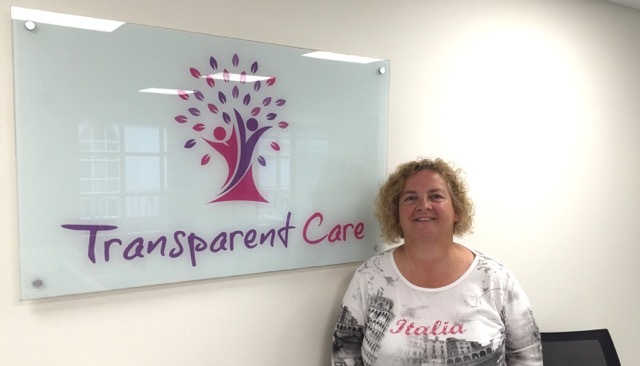 Working alongside Karen since 2001 running Social Care businesses, Andrea is a highly experienced Care Director and shares the same passion and belief that individuals should have fulfilled lives with as much independence , choice and control as possible.